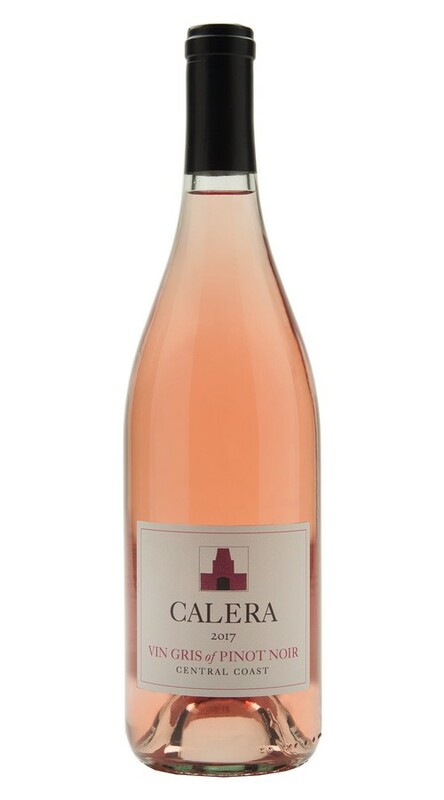 This is a delightful, European-style dry Rosé, made of 100% Pinot Noir. The wine is light colored, fruity, crisp and flavorful. It’s spunky and fun, just right for barbeques, picnics and warm weather events. Crafted using grapes from a prized single vineyard in the Central Coast’s Cienega Valley AVA, this dazzling Vin Gris of Pinot Noir displays inviting aromas of zesty grapefruit and white peach. The bright, racy fruit flavors continue on the palate, where they mingle with notes of wild strawberry and citrus, all of which lead to a crisp, refreshing finish. The season began with one of the wettest winters in memory, followed by a warm spring that led to a well-timed budbreak. The warm, sunny weather continued throughout summer, providing ideal growing conditions. After a significant Labor Day heat spike led us to harvest a few of our earlier-ripening sites, a perfectly timed cooldown in late summer and early fall provided additional hangtime for the rest of the grapes to achieve optimal ripeness. While overall yields were down slightly in 2017, the quality is excellent.